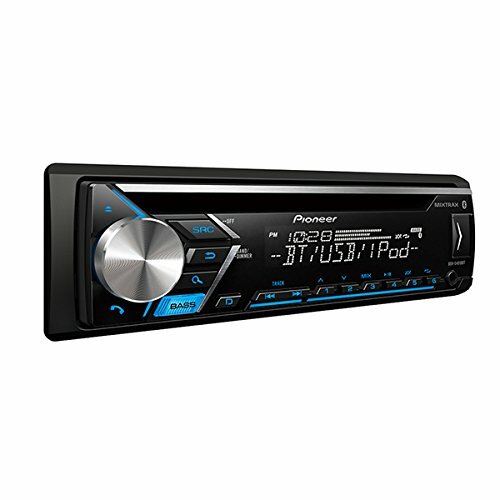 The Pioneer DEH-S4010BT bluetooth receiver is for everyone who is tired of a plain factory deck and wants up-to-date features in a 1-DIN dash. The combination of quality and value makes it a favorite with the audio professionals at Audio Express / Quality Auto Sound. 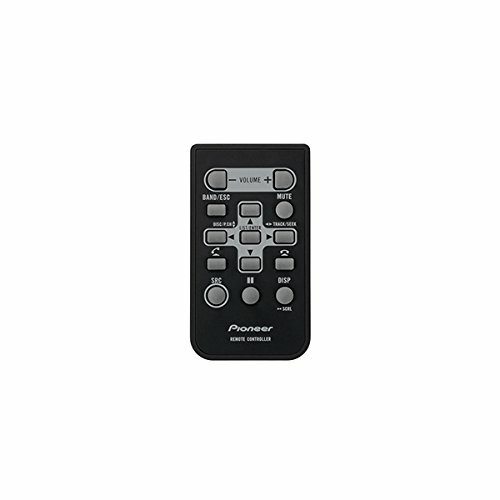 Whether you have iPhone or Android, you will love the Bluetooth interface, including streaming audio with intuitive controls. Safe hands-free calling comes with wideband speech capability for better quality and clarity. Pandora users can easily switch between personalized radio stations, view full track data, and give tracks a "thumbs up" or "thumbs down" from the dash.